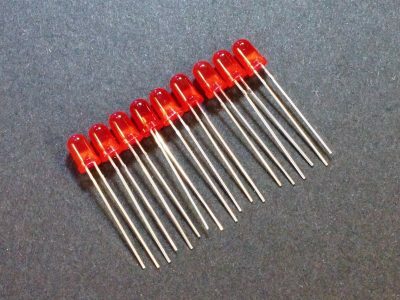 These infrared emitting LEDs operate at 940nm and used for creating IR remote control or IR obstacle and intrusion sensors. 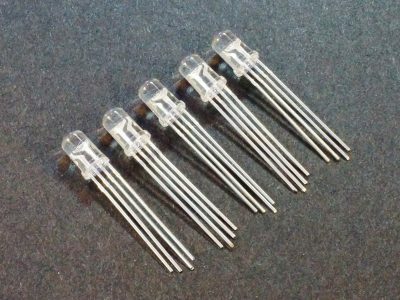 They come in a 5-pack. 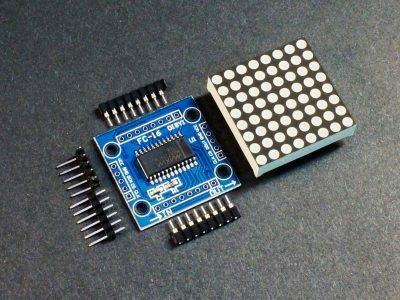 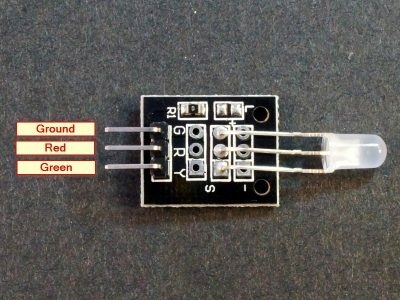 The IR Emitter Module emits infrared (IR) as is commonly used for creating an IR remote control or IR intrusion sensor. 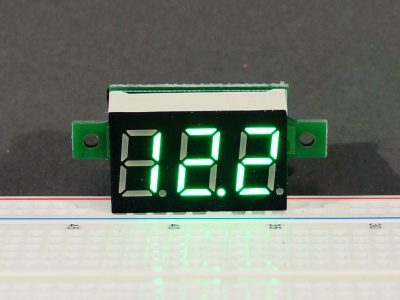 The KA2284 Voltage Level Indicator Module provides a logarithmic visual indication of a static or dynamic voltage level using LEDs. 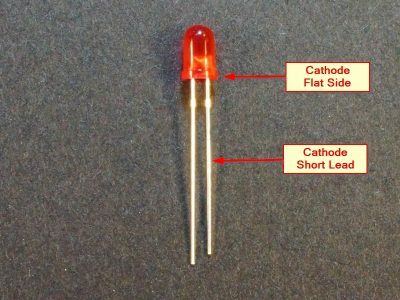 The Laser Emitter Module incorporates a small red laser diode similar to what you find in a laser pen. 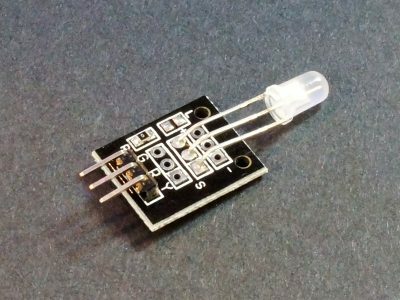 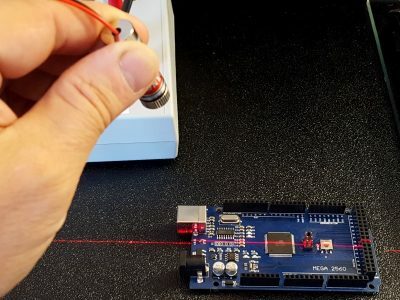 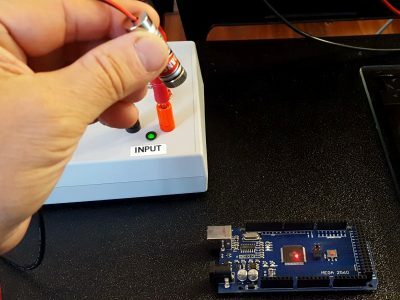 The Laser Red Dot 5mW Module is a 5mW Class IIIa laser with a 650nm red wavelength that creates a single dot like a typical laser pointer. 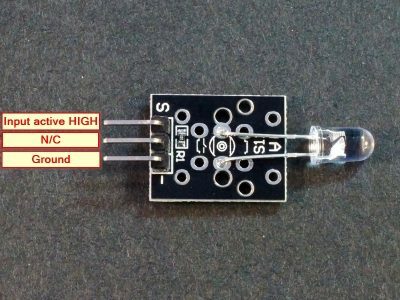 The Laser Red Line 5mW Module is a 5mW Class IIIa laser with a 650nm red wavelength that creates a single line such as for marking a cut. 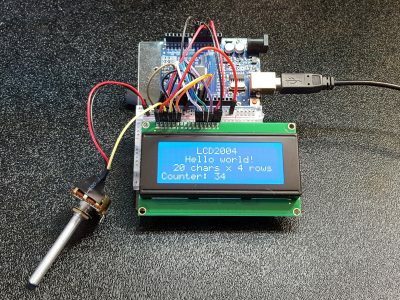 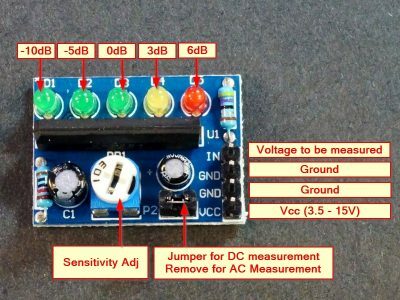 The LCD1602 16×2 Blue LCD Shield with Keypad provides a 16 character x 2 line LCD and keypad in an Arduino shield format for providing a user interface. 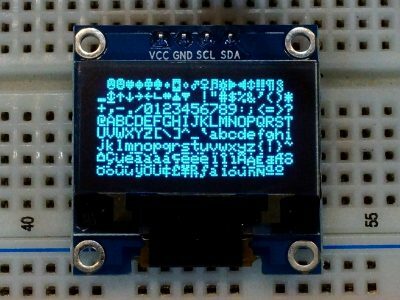 The LCD1602 16×2 I2C Blue LCD Display provides a 16 character x 2 line LCD with I2C interface for easy control by a uC. 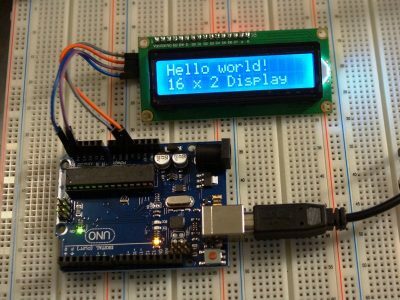 The LCD1602 16×2 Blue LCD Display provides a 16 character x 2 line LCD with parallel interface for control by an MCU. 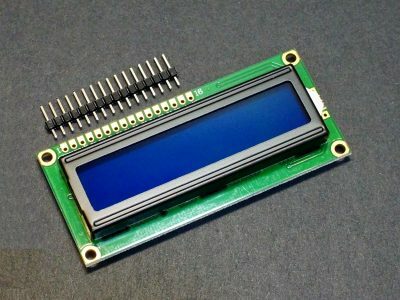 The LCD2004 20×4 Blue LCD Display provides a 20 character x 4 line LCD with parallel interface for control by an MCU. 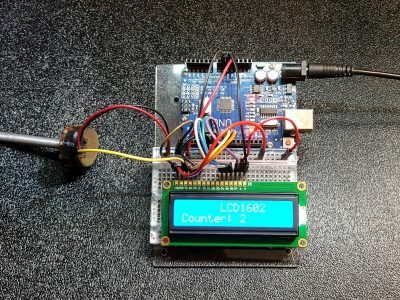 The LCD2004 20×4 I2C Blue LCD Display provides a 20 character x 4 line LCD with I2C interface for easy control by a uC. 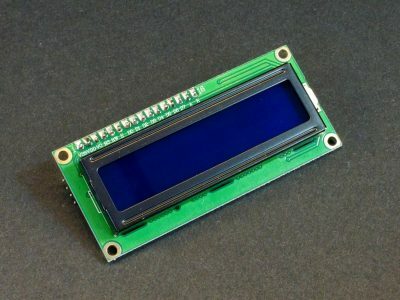 This 0.96″ OLED display has a resolution of 128 x 64 blue pixels on a black background with an I2C interface for easy control by a uC. 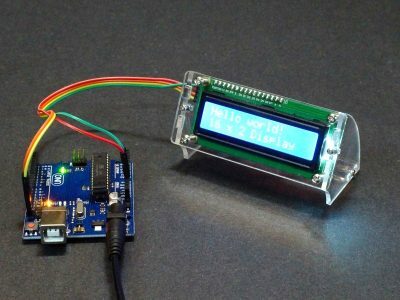 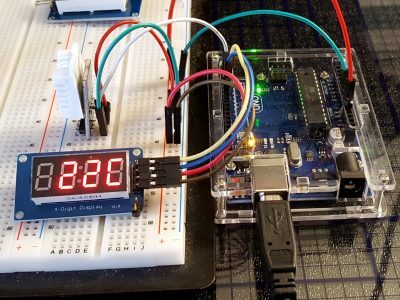 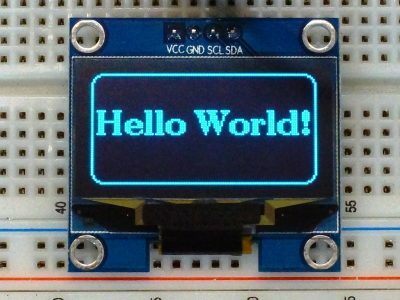 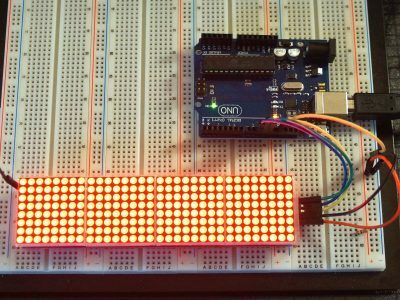 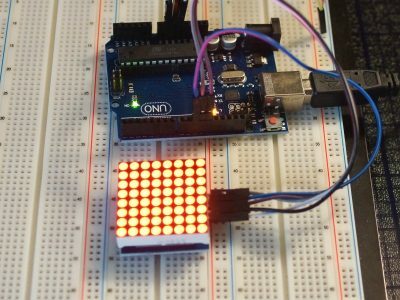 This 1.3″ OLED display has a resolution of 128 x 64 blue pixels on a black background with an I2C interface for easy control by a uC. 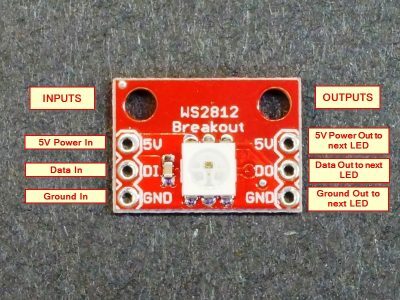 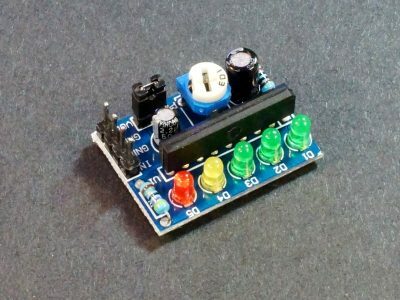 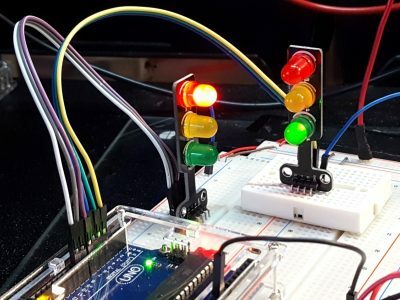 The LED 7 Color Flashing Module incorporates a 5mm tri-color (RGB) LED with red, green and blue LEDs and flashing logic housed in the same package. 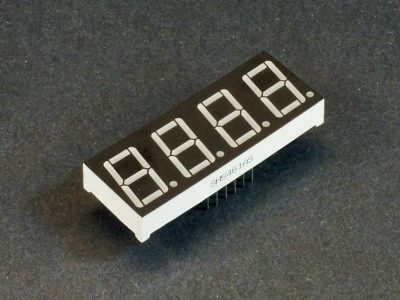 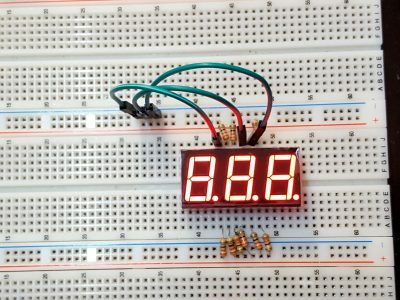 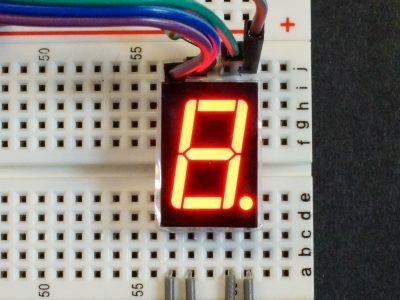 These 3-digit 7-Segment common cathode red LED displays include decimal points and have a character height of 0.56″. 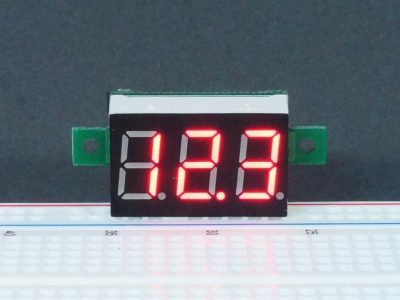 These 4-digit 7-Segment common cathode red LED displays include decimal points and have a character height of 0.56″. 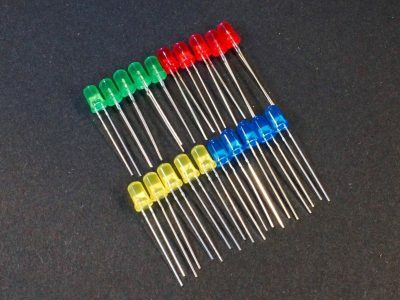 This general purpose LED assortment contains 5 each of red, green, yellow and blue 5mm diffused LEDs. 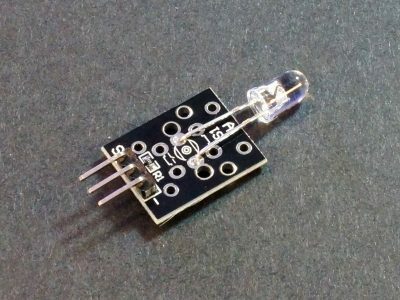 The LED Bi-Color 3 mm Module incorporates both a red and green LED in the same small 3 mm package. 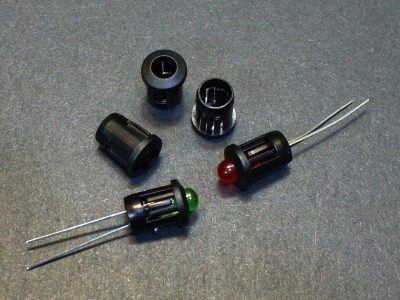 The LED Bi-Color 5 mm Module incorporates both a red and green LED in the same 5 mm package. 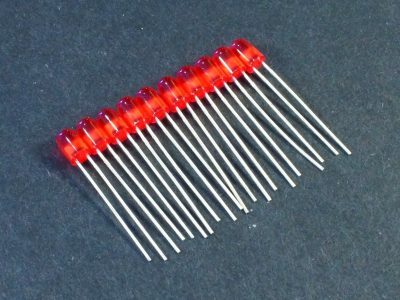 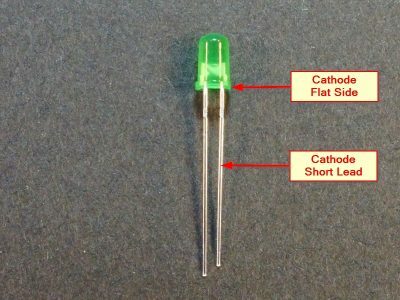 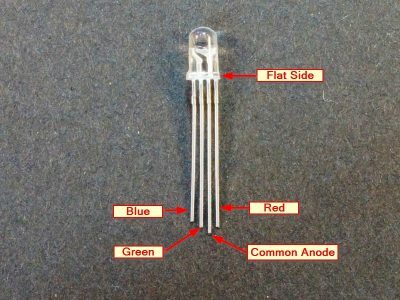 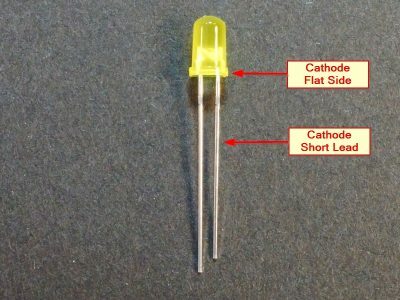 These are general purpose 5mm RGB common anode LEDs that have a water clear lens. 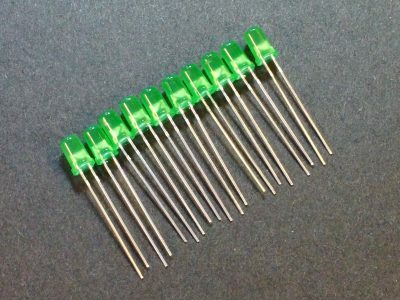 They come in a 5-pack. 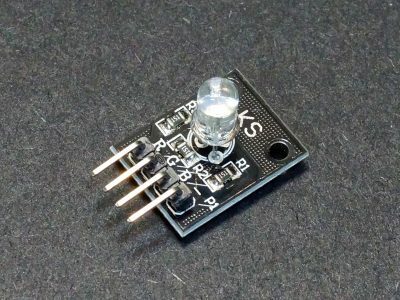 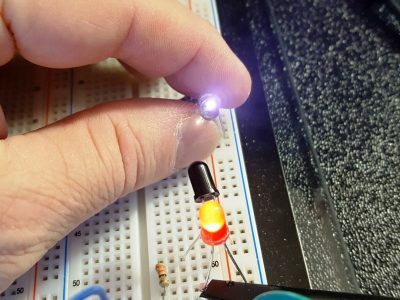 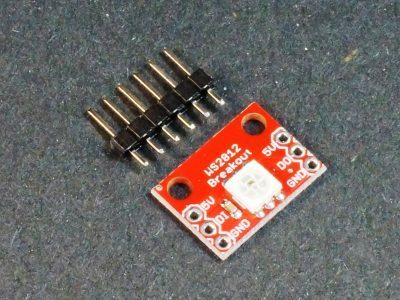 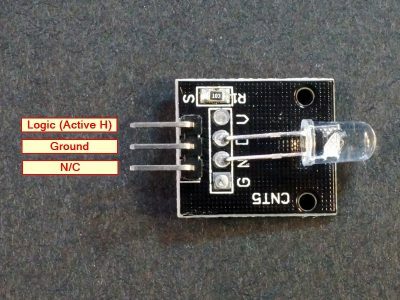 The LED RGB 5 mm Module incorporates a red, green and blue LED in the same 5 mm package with built-in current limiting resistors. 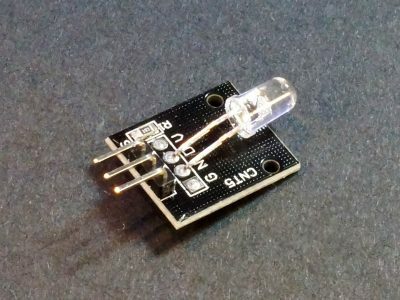 The LED RGB SMD Module incorporates a red, green and blue LED in the same surface mount package. 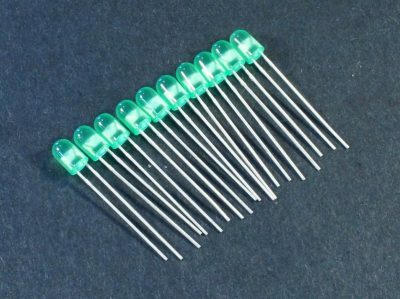 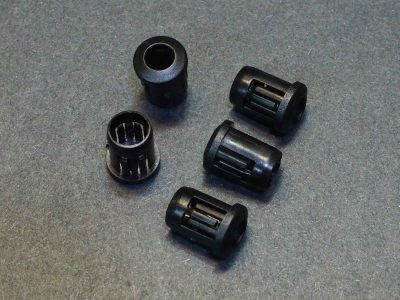 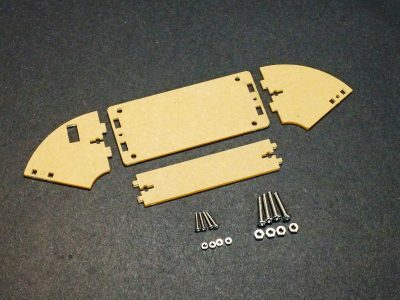 These plastic LED holders are used to mount 5mm LEDs into a panel and come in a 5-pack. 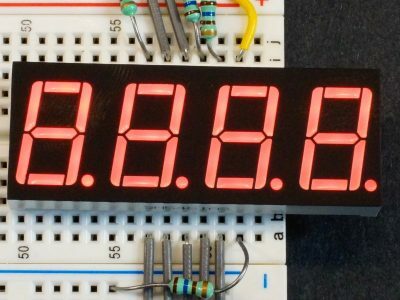 The MAX7219 8-Digit 7-Segment Red Display Module has eight 0.36″ 7-segment displays with a built-in MAX7219 serial LED driver. 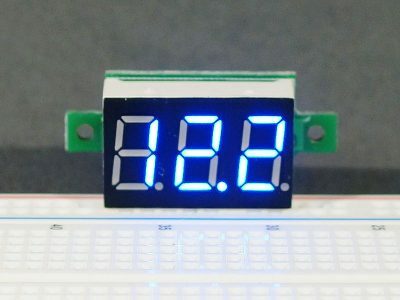 The MAX7219 8×8 Dot Matrix Red Display Module has four 1.3″ 64 LED dot matrix displays with built-in MAX7219 serial LED drivers. 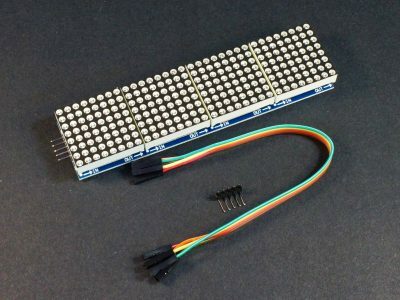 The MAX7219 8×8 Dot Matrix Red Display Module Kit has a 1.3″ 64 LED dot matrix display with built-in MAX7219 serial LED driver. 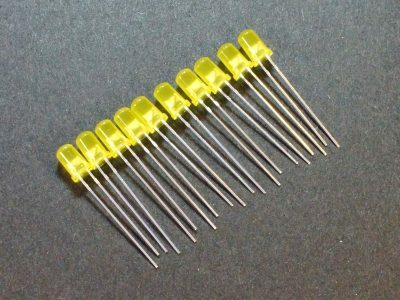 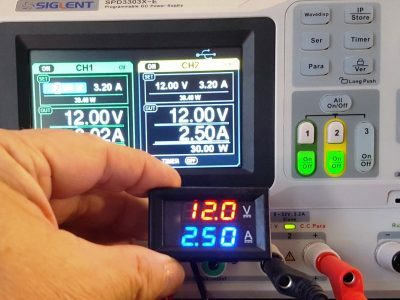 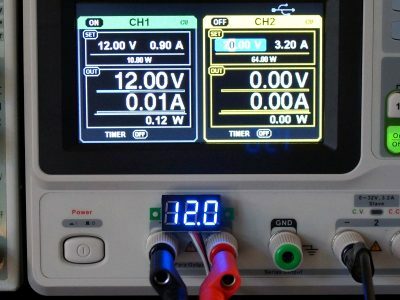 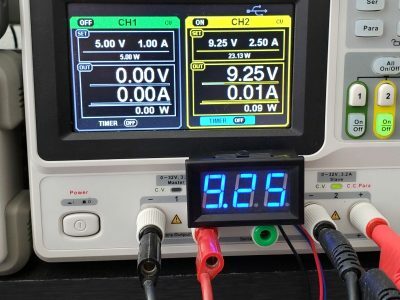 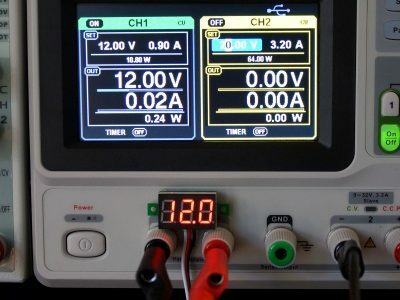 The Mini DVM 0-100VDC 3-Wire Yellow is a miniature voltmeter perfect for monitoring voltages on a breadboard or for embedding into your project. 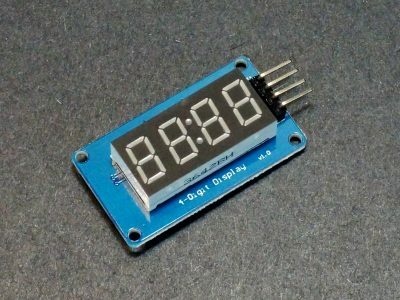 The Mini DVM 0-100VDC 3-Wire Blue is a miniature voltmeter perfect for monitoring voltages on a breadboard or embedding into your project. 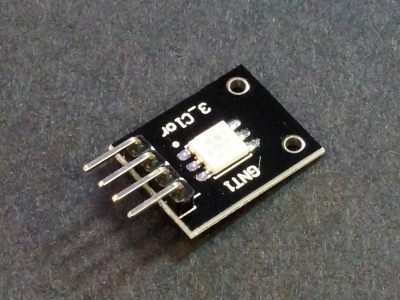 The Mini DVM 0-100VDC 3-Wire is a miniature voltmeter perfect for monitoring voltages on a breadboard or for embedding into your project. 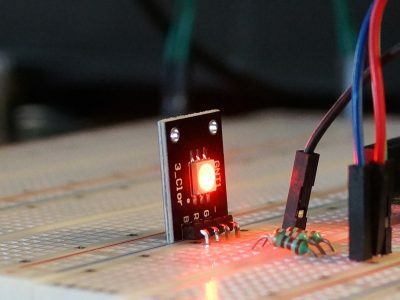 The Mini DVM 0-100VDC 3-Wire Red is a miniature voltmeter perfect for monitoring voltages on a breadboard or for embedding into your project. 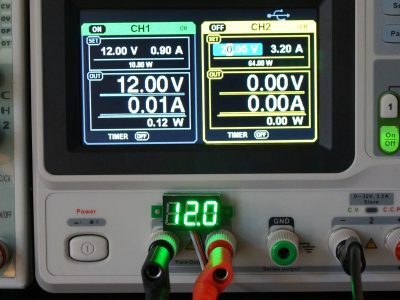 This meter is a fully self contained 0-100V and 0-10A panel meter with dual red and blue display. 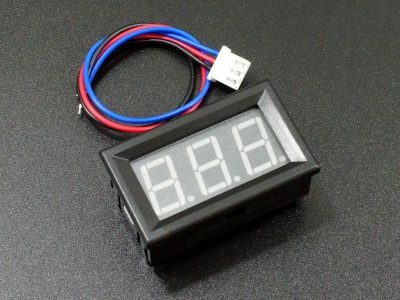 This panel meter is a 0-30V 3-wire voltmeter with a 3-digit 0.56″ blue display with floating decimal point. 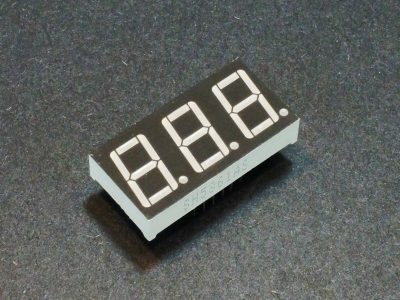 The TM1637 4-Digit 7-Segment Red Display Module incorporates four 0.36″ red 7-segment displays along with the TM1637 serial LED driver. 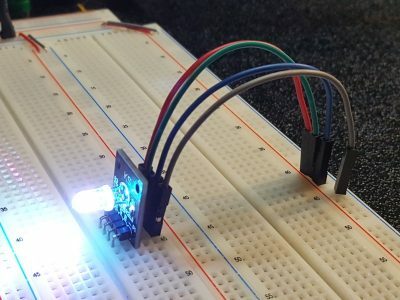 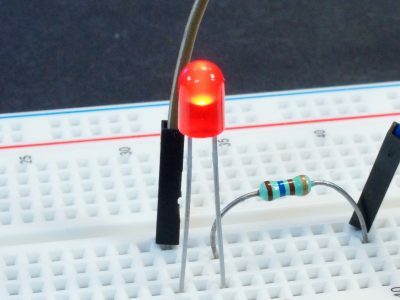 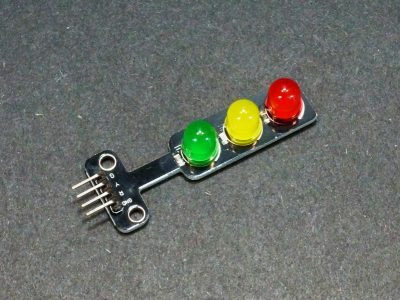 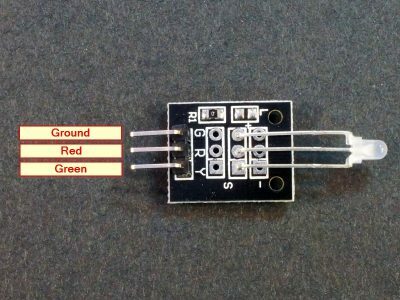 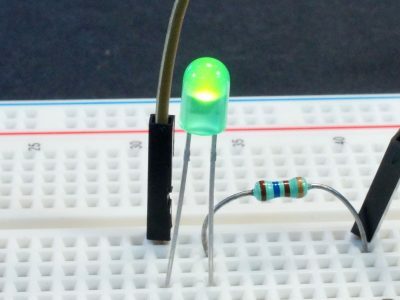 The Traffic Light LED Module has large Red, Yellow and Green LEDs arranged in a standard traffic light pattern with built-in current limiting resistors. 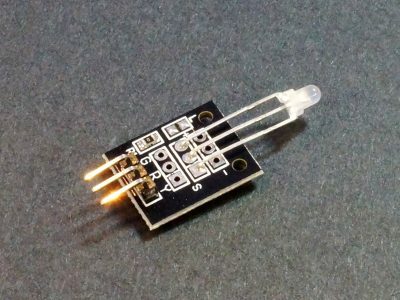 The WS2812 Addressable RGB LED Module combines a WS2811 RGB LED driver IC and RGB LED in the same package.